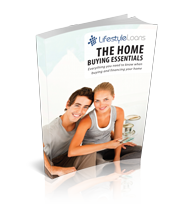 Your free Home Buyers Guide is now on its way. If you haven’t received it in the next minute, make sure to check your spam folders. We hope you enjoy it as much as we did creating it! So now that you’ve on your way to better home buying, you’ll hear from us very occasionally regarding RBA interest rate updates, finance tips and exclusive offers so make sure you add us to your white list.